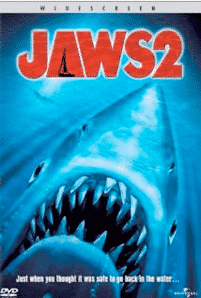 1 worst movie sequels | This Blog Rules | Why go elsewhere? I surely can’t be the only person who trembles with fear when I see that one of my favourite movies has had a sequel made. After all, the laws of movie making mean that there is about an 80% chance that it will be a stinker. Tell me more, tell me more! No, please don’t. As a child I was tortured by a pair of older sisters who watched the original Grease movie on an almost daily basis. The strange thing is that as much as I wanted to hate Grease I just couldn’t bring myself to do so. It just had an unmistakeable coolness about it all. Yet, even my sisters only managed to get halfway through this wretched sequel before switching it off. Even the presence of Michelle Pfeiffer couldn’t save this one from bombing horribly. Let’s be honest here, the first Rocky movie was a load of old nonsense. Yet it was saved because it felt like authentic old nonsense. However, the follow up was just rehashed old nonsense, which is a lot worse. 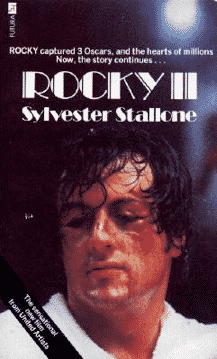 Honestly, how many times can Rocky take an absolute pummelling for the entire boxing match before limping over to deliver the knockout punch to a rival who has already been proven to be vastly superior to him? This version of the boxing franchise also has the lamest love story ever tacked on to a boxing movie. A common problem with the worst sequels ever made is that the writers somehow lose the very thing that made the original work in the first place. 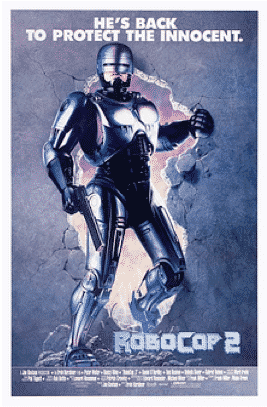 Step forward Robocop 2, with its lack of wit, originality, fun and interesting characters. 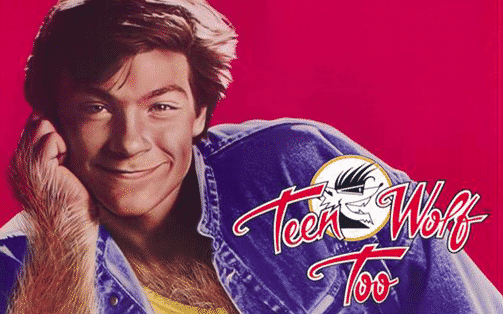 Do you know, we could be here all day listing the worst movie sequels ever made. It seems as though making the follow up to a successful film is an incredibly difficult thing to do. This means that it was no great surprise when we realised that Jaws sucked. How many grown men across the world almost cried when they realised that the sequel of their favourite movie was an utter, utter travesty? The really bad news is that things are only going to get worse from here on in. 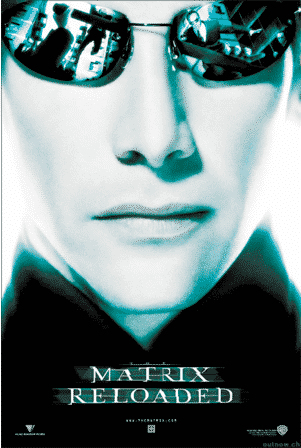 How could it all go so badly wrong and turn from an epic, original movie into something full of clichés and nonsense? Have you ever had the raging misfortune to see this inanely crap movie sequel? Come back Michael, we need you. Seriously, we do. Your cousin just doesn’t cut it. 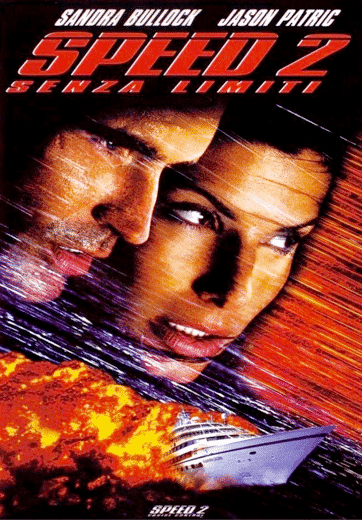 The original Speed movie sounded like a bit of a stupid concept for a movie, yet it was a huge success. So what could possibly go wrong with the sequel? Err, quite a lot really. It was something to do with an oil tanker and Keanu was nowhere to be seen and did I already mention that watching it almost made my eyes bleed. Oh dear. From start to finish this is quite simply a horrible, lame and rather unfunny sequel. When the follow up movie doesn’t feature the person who basically made the original worth watching then you know that it is going to be a struggle.